Does the BofA "Math Error" Affect Bank Accounts? Bank of America had to suspend its stock buyback program and cancel planned dividend payments due to a "math error." The error reduces the amount of high quality capital owned by the bank by about $4 billion. It does not directly affect bank accounts. However, the stock has pulled down the price of financial stocks across the board as investors and consumers worry about a banking system that can't keep count of money. Reuters, "The Federal Reserve ordered Bank of America to suspend and resubmit its 2014 capital plans within 30 days. Its shares fell 4.7 percent at midday." CNN Money, "The second largest U.S. bank by assets said the error was caused by an "incorrect adjustment" related to bad debts the bank assumed when it acquired Merrill Lynch in 2009. It means the bank doesn't have as much high-quality capital on hand as everyone thought. It's the latest in a series of regulatory and legal setbacks for the bank's shareholders after it acquired mortgage lender Countrywide and Merrill Lynch during the financial crisis." If you are worried about your bank accounts, there is a new open source solution to banking called Bitcoin. It includes a public ledger called the blockchain. Thousands of dedicated users run independent processing of the transactions, and no centralized errors like this can occur. Each transaction is independently and repeatedly "confirmed." 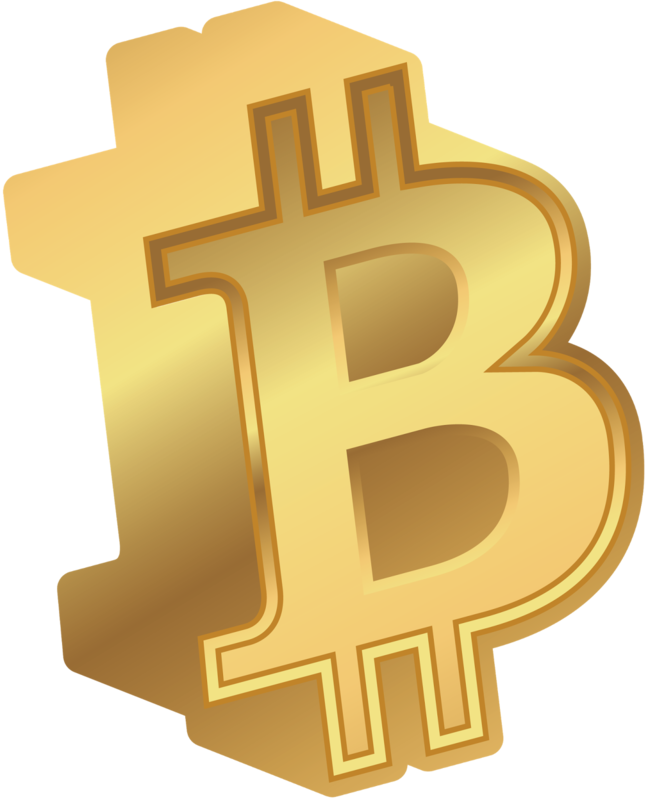 The money called bitcoin is designed for modern life on the internet and is encrypted with SHA256 encryption. This encryption is so powerful, some say it would take all the power of all the suns in the galaxy and billions of years to crack. Bankers and Governments hate it, as it takes away their control of money. You do not give up account information to pay for things, eliminating credit card fraud. There is essentially no transaction fee, or you can choose to pay a small fee to speed up your transaction. This eliminates bank fees like wire transfer fees. There are no "bank" fees to hold bitcion. You can hold your own bitcoins in an encrypted wallet, eliminating the need for banks. Bitcoins are transferred like an email. You send and forget over a secure network protocol. Eliminates currency exchange costs or risk. Essentially, you could go on a world vacation and never have to worry about the local currency. There is no limit to the amount you can hold. Unlike cash which must be declared in amounts over $10,000 in the USA. It was designed for the internet age and doesn't require "credit card protection" because it is already secured by powerful encryption. You can send the money anywhere in the world, to anyone, anytime you like for free. Unlike fiat "bills" a bitcoin can be subdivided endlessly below the decimal point. The currency has value based on exchanges which are heavily infiltrated by governments and institutions determined to stop it or manipulate it. Bitcoin is the battleground of financial freedom. There is a limited quantity. When people die, or lose their passphrase(*), the bitcoins in their encrypted wallet could be lost, diminishing the supply. The media is biased against it. You will probably be demonized at some point for not using "dollars" or whichever tribal fiat currency you currently use. Technical weaknesses. Because everything created by man is flawed, bitcoin has been battle tested by real life users and hackers. It has come out on top, but someday it may need to be updated, like all software. * Passphrases: you should no longer use passwords. Use entire sentences or phrases with punctuation and numbers. Passwords, especially under 9 characters, are not secure. The formula for passphrase difficulty is (number of possible characters)^(number of characters used in password). For example, a four digit pin number has only 10^4 difficulty or 10,000 combinations.